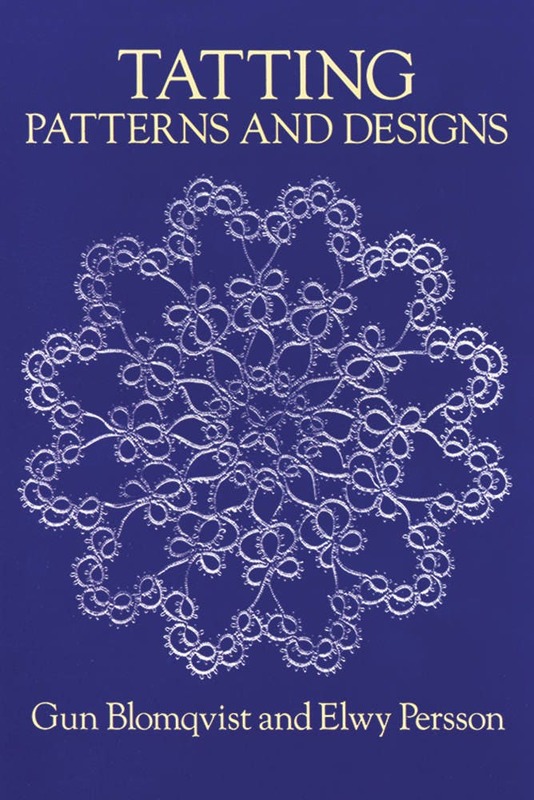 This is mainly a book of patterns, although it does include a brief section with instructions. The 85 patterns include bookmarks, edgings, ornamental medallions, and more. It's an absolutely gorgeous book that would make a nice addition to any tatter's library. Great for both shuttle and needle tatters.